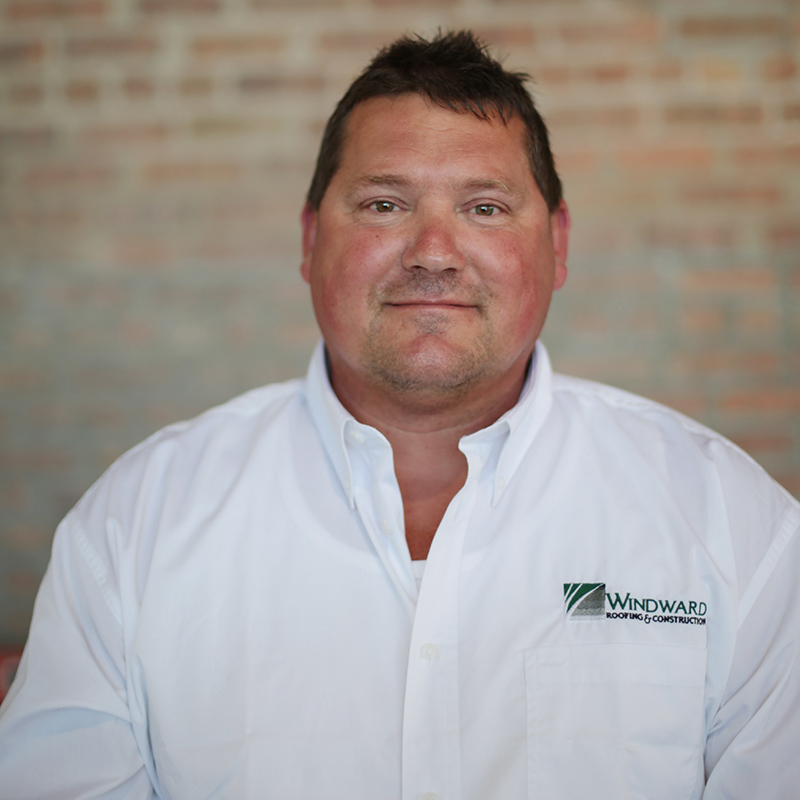 Randy has assembled a dedicated staff to earn and keep the trust and respect of Windward’s customers. Randy prides himself on providing his customers with a high-quality product at the lowest price possible. When he is not at the office, he is sailing with his family and friends. Expertise: Claudia has been an integral part of building the successful team that Windward Roofing has become. 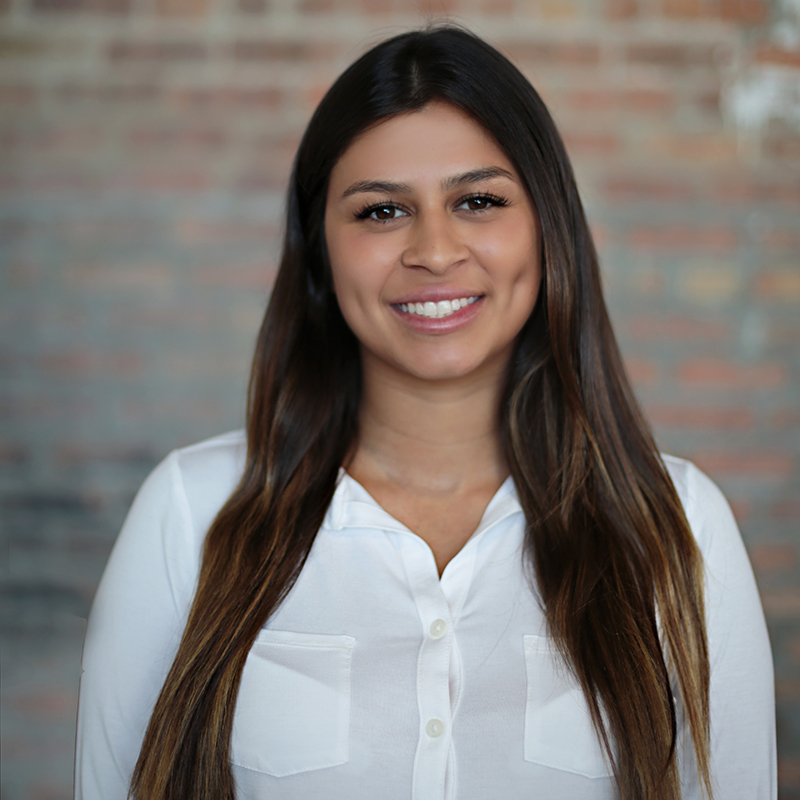 From accounting to payroll and customer relations to sales, Claudia has been involved in all aspects of the company from its inception. John has 30 years of experience in the roofing industry acting as CFO for both roofing accessories manufacturers and roofing contractors. He is a CPA with a Master Degree in accounting, and has attended and completed numerous industry-related seminars and courses. 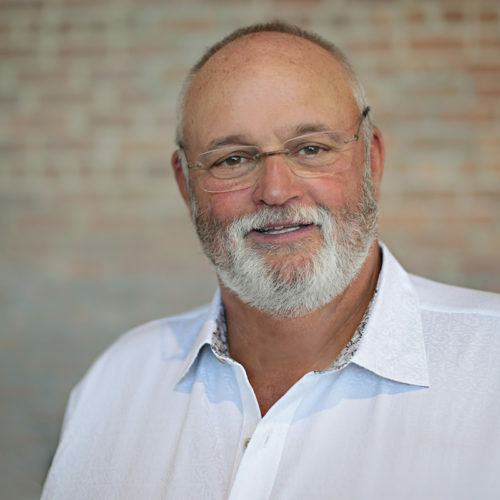 Has been in the Roofing industry for 40 years and for 35 of those years, he was a senior vice president with the largest commercial roofing contractor in North America. 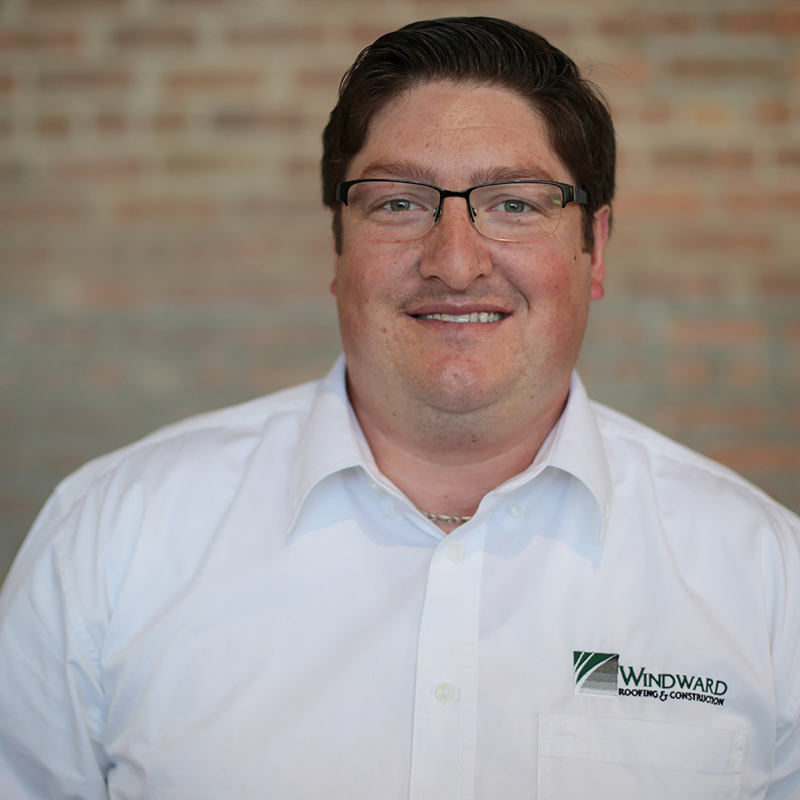 Jim has been at Windward for 5 years and is currently the General Manager overseeing sales and operations. He has extensive knowledge in the construction industry and is an expert in all roofing systems. When he isn’t working, he enjoys spending time with his 4 grandchildren. 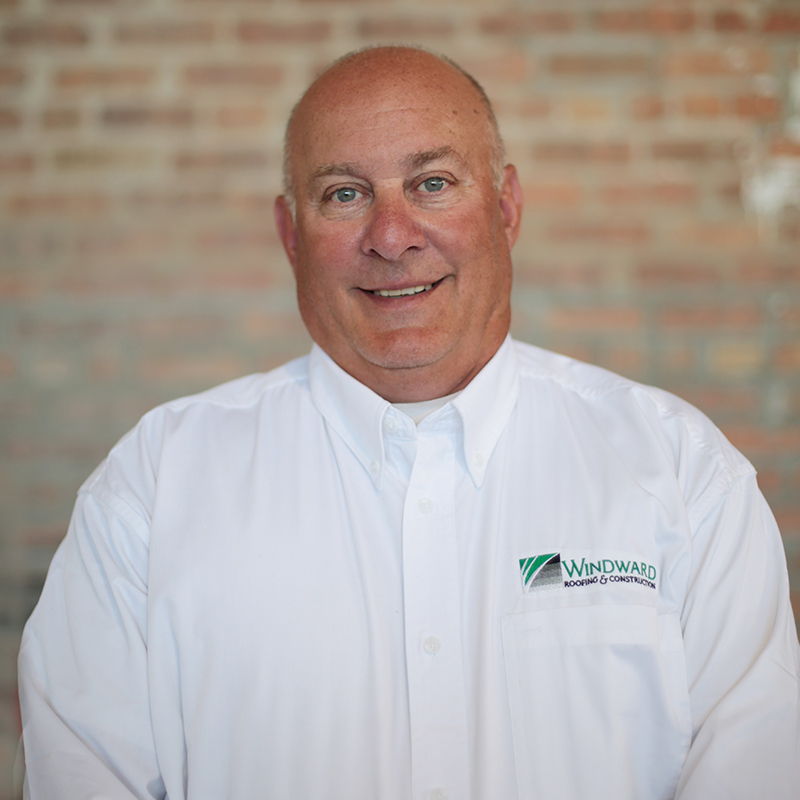 Joe Graduated from Marquette University and has been in the roofing industry for 32 years of which 8 have been with at Windward. 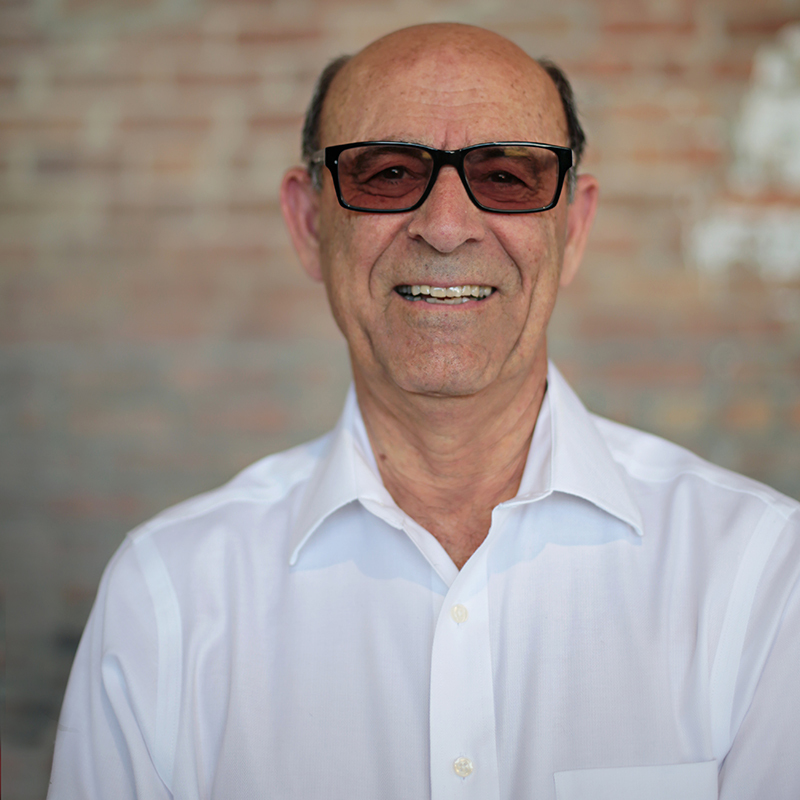 Joe is our senior estimator for the Flat Roof division. 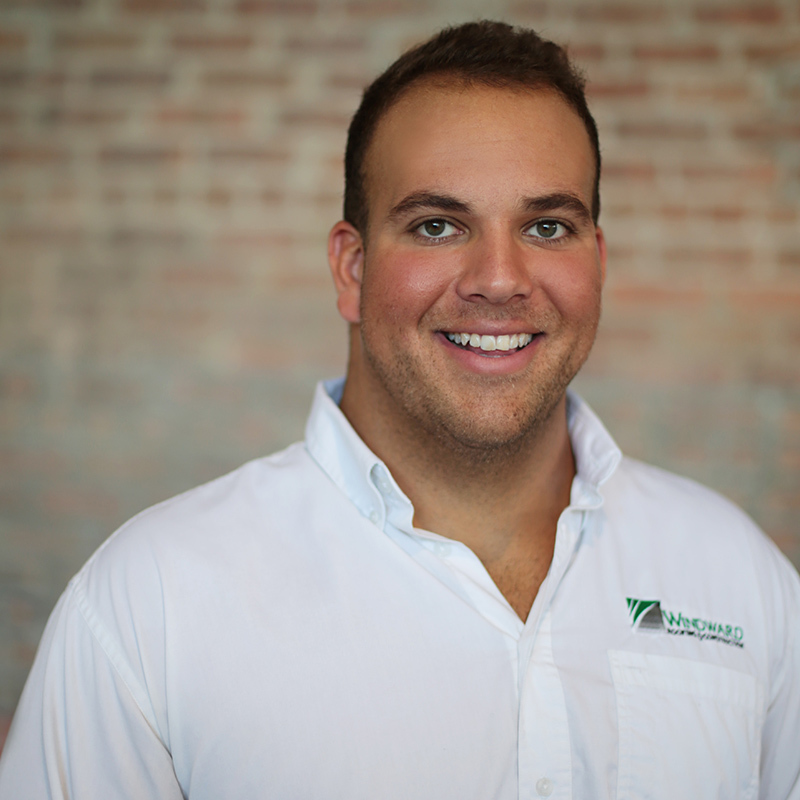 In addition to his thorough knowledge of the roofing industry, Joe has recently completed a National Roofing Contractors Association (NRCA) program which trained him to forecast future energy cost savings associated with installing additional insulation and cool roofing systems on commercial buildings. 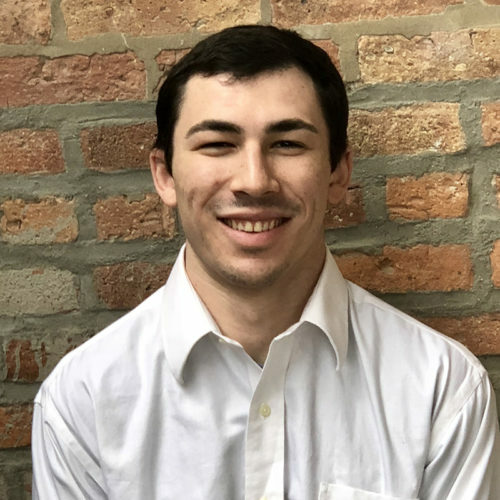 Joe enjoys golfing and loves watching the Chicago Cubs fly the W.
Has over 15 years of experience in the Masonry industry and is a licensed mason in the City of Chicago and has been at Windward for 7 years. He started out as a bricklayer and is currently a project manager overseeing millions of dollars of projects on a yearly basis. He has worked in all aspects of masonry including demolition, new construction, tuckpointing and masonry repairs. In his spare time, Scott is a coach for his sons traveling baseball team. 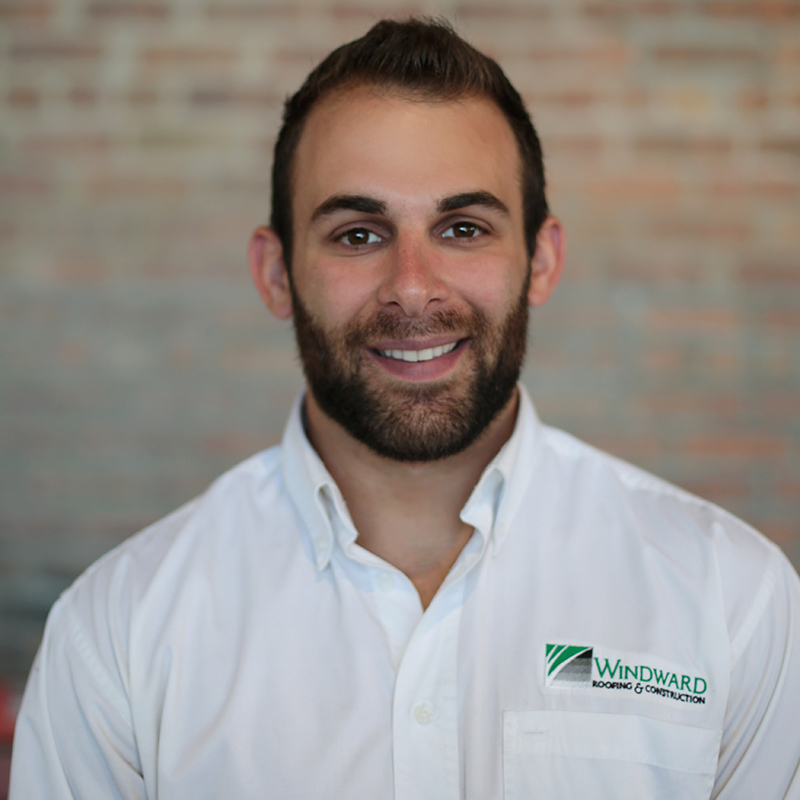 Has 5 years of experience in roofing and sales at Windward. The University of Wisconsin-Madison has certified JJ in his knowledge of low slope roofing systems. 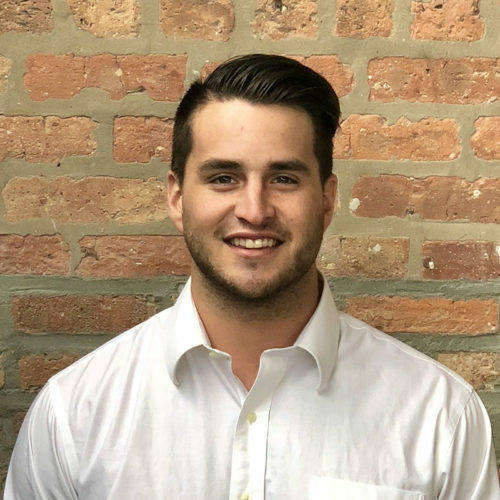 As a corporate sales representative, JJ works with multi-property owners and managers to assist them with value engineering, roof systems and project management. JJ is a country fan and is proud to be an American. 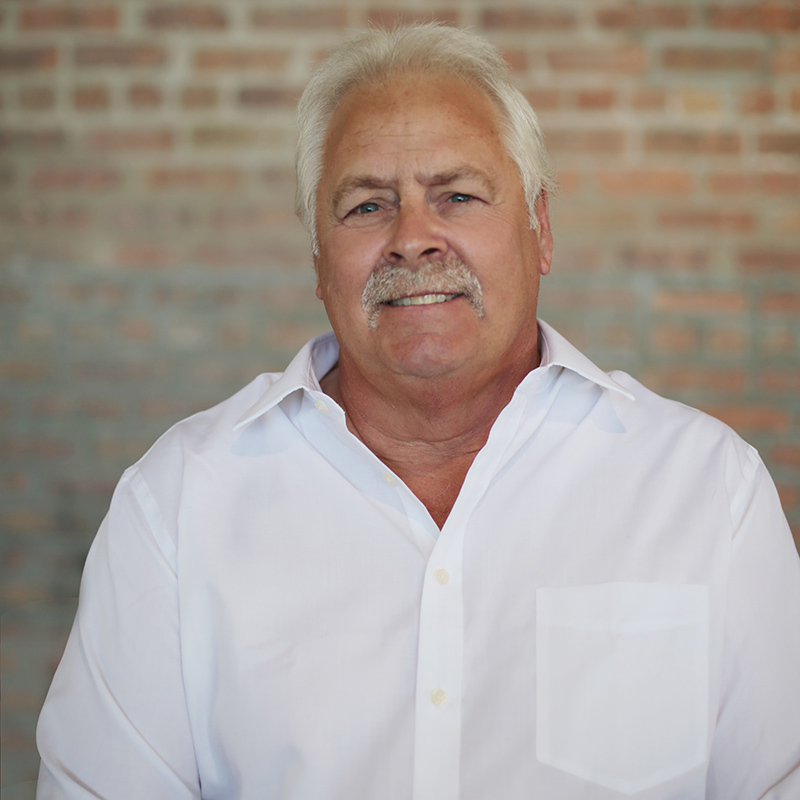 Has over 25 years of experience in the Masonry industry and is a licensed mason in the City of Chicago. 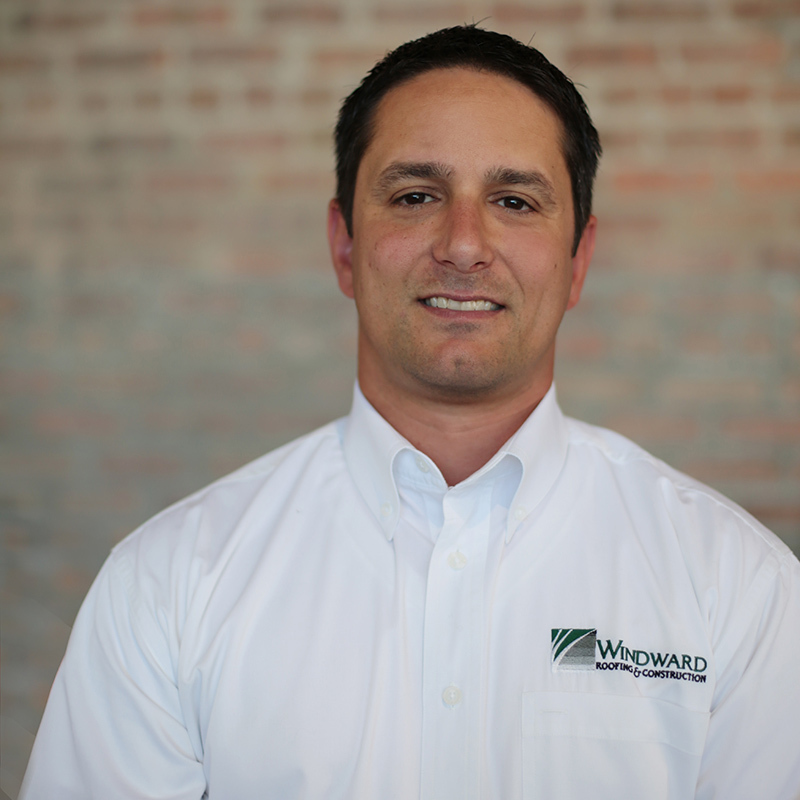 He has been with Windward for the last 2 years and is currently a project manager. He is knowledgeable in all aspects of the masonry industry. He enjoys coaching youth sports, spending time with his family and his dogs. Graduated from Iowa State in 2005 with an Engineering degree. In the roofing industry he has 10 years of experience in sales and production management. 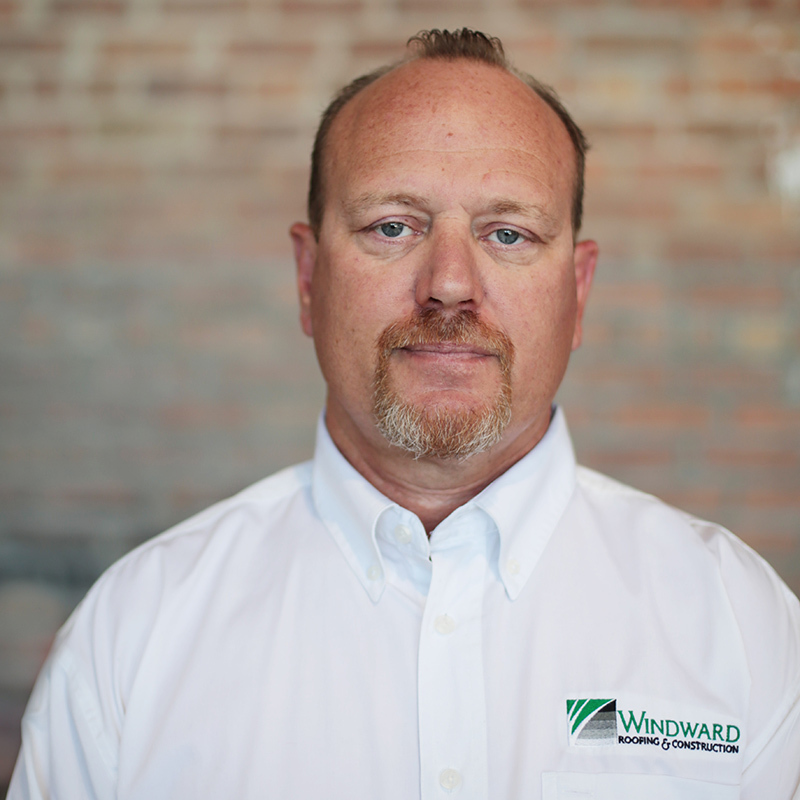 He has been with Windward for over 4 years, overseeing our steep slope division as well as our new construction. When he is not working at Windward, he is cheering on the Chicago Cubs. Has been in the roofing industry for 35 years and has been working at Windward for over 4 years. John is Knowledgeable in all roofing systems and is currently a project manager. He enjoys snowmobiling and coaching softball. 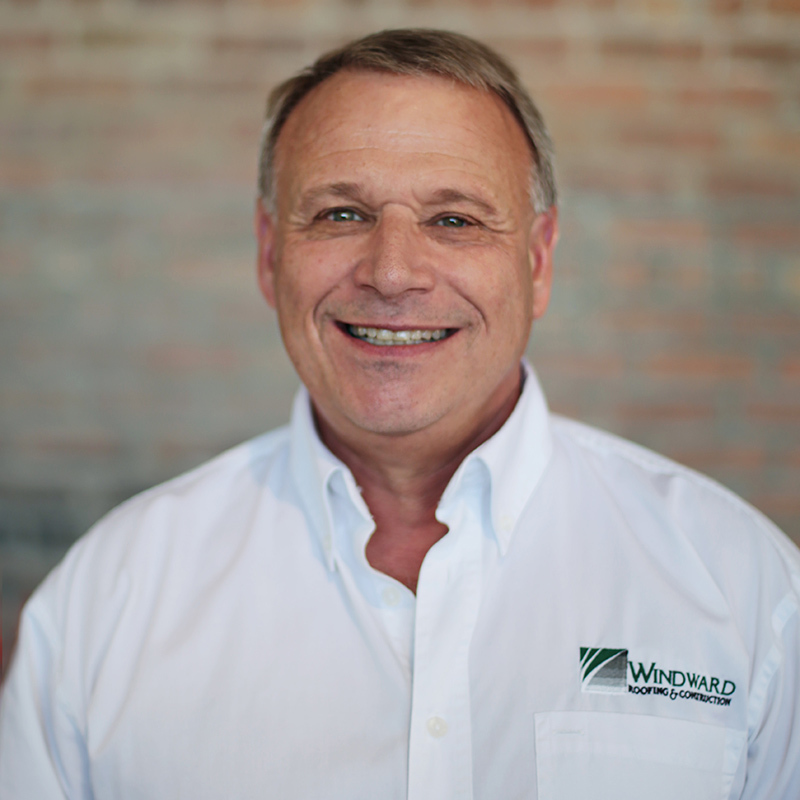 Has 27 years of experience in the roofing industry and has been at Windward for the last 5 years. He started off as a foreman and is currently an estimator. He is well versed in all roofing systems. John enjoys hunting and fishing during his free time. Has been in the roofing industry for 40 years. 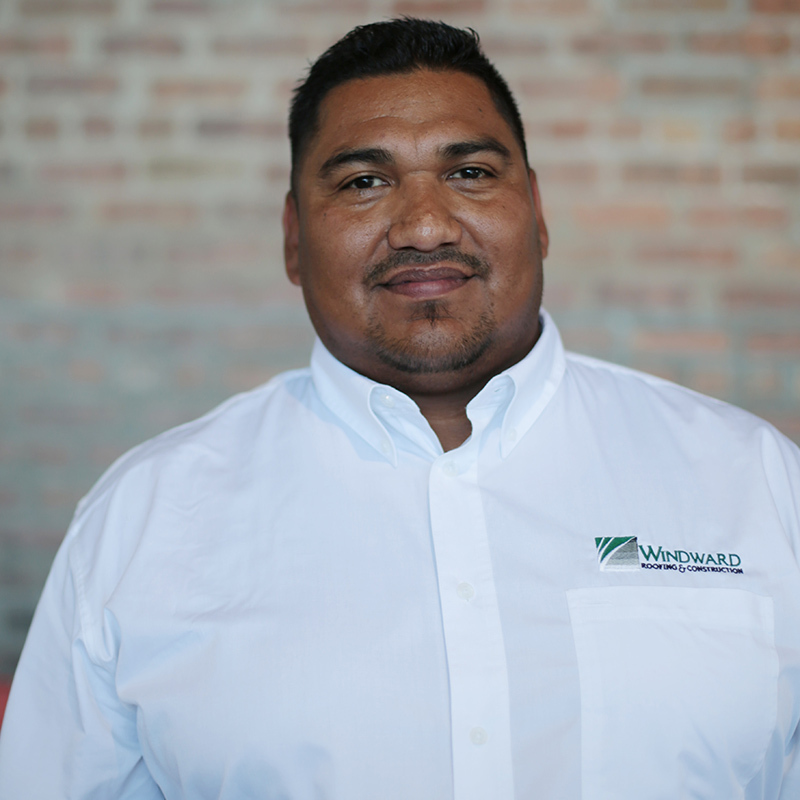 He has been at Windward for 2 years and currently is the assistant service technician. He enjoys riding on his motorcycle and spending time with his family. 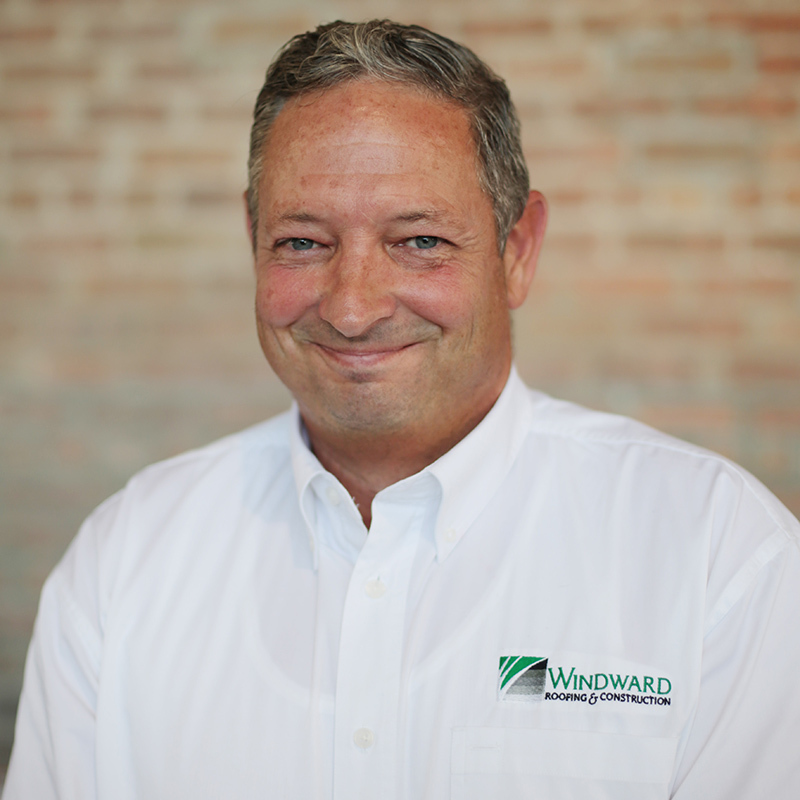 Has 26 years of experience in the roofing industry and has been with Windward for 15 years. He brings extensive knowledge of single ply, TPO, PVC and EPDM roofing systems as well as built-up and modified systems. He provides Windward with the skills to troubleshoot roof leaks and has attended manufacturer’s training from Firestone, GAF, Sarnafil. When Bob is not overseeing the project, he is spending time fishing with his kids. Has 22 years of experience in the roofing industry. He has been at Windward for 3 years and is currently a production Superintendent. He is fully trained in all roofing systems and new construction. 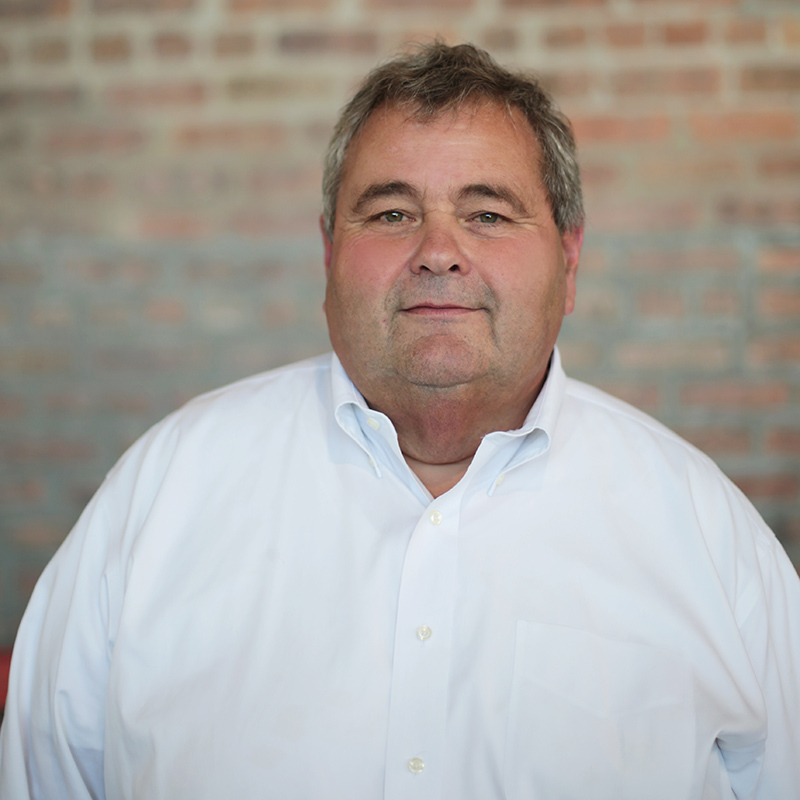 Rick enjoys spending time with his 4 children and is an avid south side Chicago sports fan. Graduated from The University of Illinois in 2014 with a Bachelors in Business. He has been working for Windward Roofing for 2 years. The first year he was in the field as a service technician. His role as superintendent for the service department is to streamline communications between the field personnel and our customers. He also manages the customer portal for on-time scheduling and production management. In his spare time, he enjoys attending Chicago sporting events. He graduated college at Wisconsin Whitewater with a degree in business administration in 2016. Has been with Windward for 2 years as the purchasing agent. His role oversees all purchasing and is looking forward to taking on more responsibility. He enjoyed competitive wrestling his entire life. Linda graduated from Louisiana State University with a Bachelor of Science Degree in Accounting and later obtained a CPA designation. She began her career in the non-profit industry at the YWCA Family Violence Shelter in Shreveport, Louisiana. 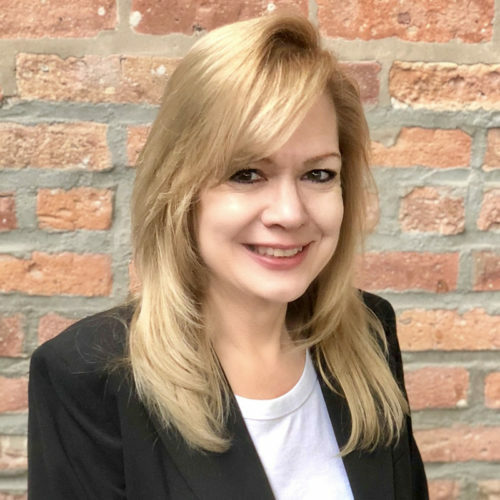 After moving to Chicago, Linda began working as an accountant in the roofing industry and has been Windward’s Accounting Manager for over 14 years. 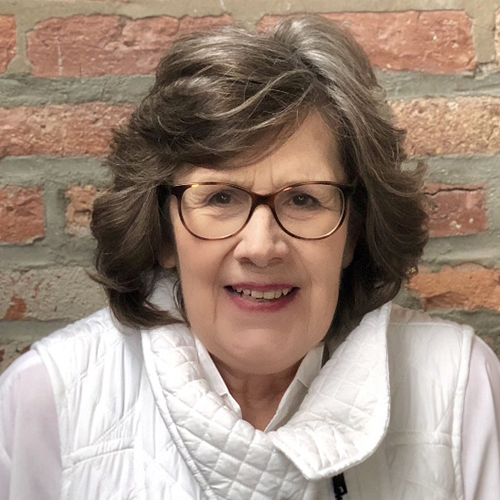 In her spare time, Linda enjoys boating and spending time with family at the lake. 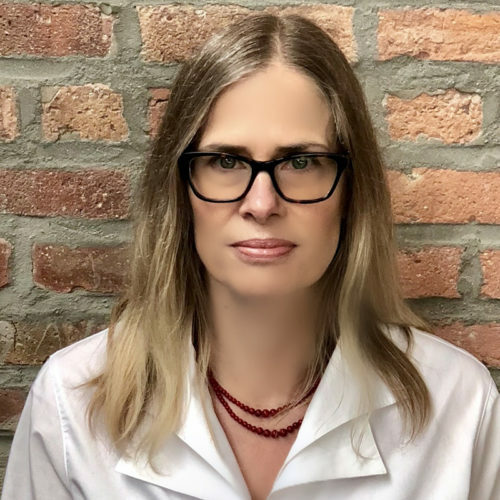 Carla earned a Bachelor of Arts in English from Indiana University, Bloomington and Secondary Education Certification from University of Illinois, Chicago. She has been a part of Windward’s team since 1996, and has handled everything from payroll to accounts receivable to customer-service. Outside of Windward, Carla enjoys running, reading and spending time with her family. Jessica is currently completing a Bachelors in Accounting. She has been at Windward for 4 years and is currently the Accounting Assistant. Her role is to facilitate, accounting, pay roll and oversee our safety protocol with our field employees. She enjoys spending time with her cats, hiking and kayaking. Graduated from the University of Kansas in 2016 with a Degree in Marketing. She has been with windward for 3 years and has 2 years of experience as the Marketing Manager. 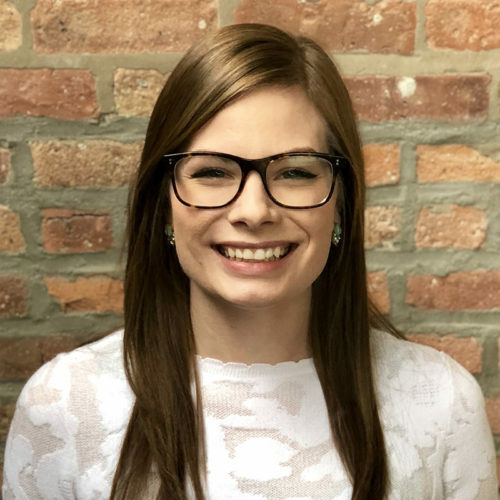 Her role as Marketing Manager, she oversees all literature, advertising and tradeshow coordination. 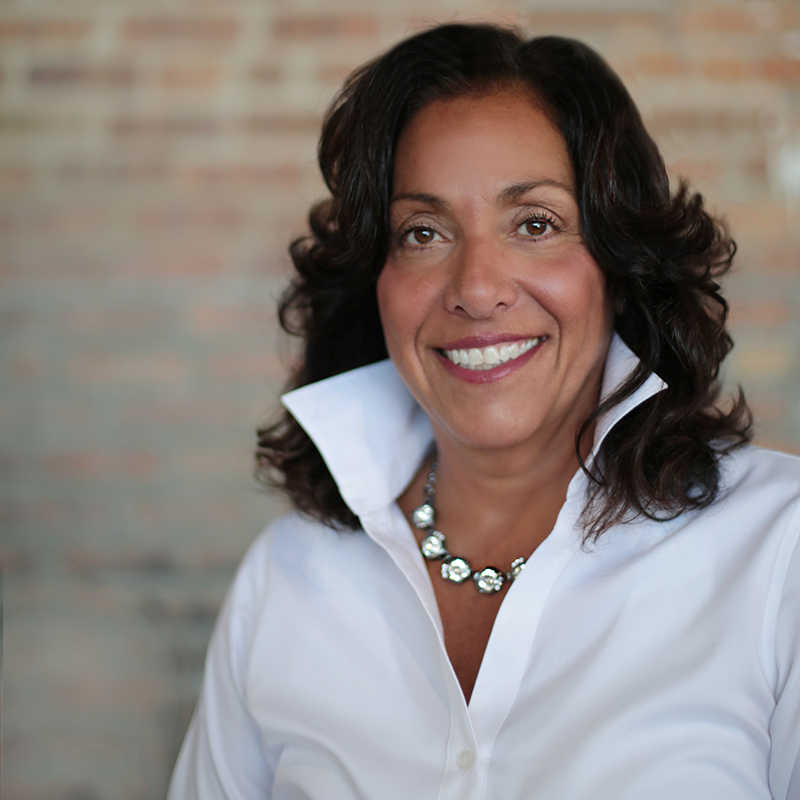 She also works closely with the CEO of Windward as his assistant. She enjoys traveling and loves her two dogs.